I am truly excited to announce the launch of our social responsibility initiative “Shine a Light”! 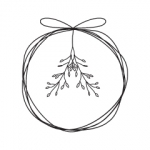 Through this initiative, Sweetmama will donate up to two photo-shoots per month to some very deserving families with children with special needs. 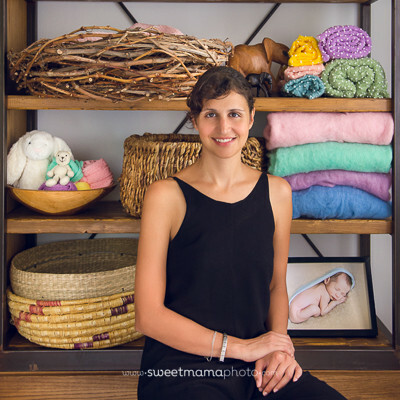 Over the past few years Sweetmama has grown into the most sought-after portrait boutique on the island! I am honoured an touched. Noe I feel it is time to give something back! Through Shine a Light I want to create something beautiful and full of light. I want to make people smile when sometimes it is hard to and to take their minds off of things for a while. As with all our photos, they will capture beautiful, happy images that celebrate childhood. The emphasis of our portraits is not the special needs in itself. Images created through this project are also meant to be a powerful plea to diversity, a reminder that being different is far from something negative or taboo. The project will culminate to a yearly photographic exhibition. Our videography team is also on board and will be putting the talents to good use in order to create a short documentary where each participating family will have the opportunity to recount its personal journey and experience. Shine a Light is the only “memory giving” initiative on the island. This means we are breaking new ground and we can use all the help we can get! Do you think you can help? Would you like to assist us during a photo-shoot? No photography experience is necessary and it will be such a rewarding experience! Do you have connections with an organisation that works with children with special needs, life-altering or life-threatening diseases? Then you could help us spread the word! Please get us in touch with them! Do you simply want to give us a kind word of encouragement? That would mean the world to us and we would love to hear from you!!! Do you have any other ways to help we haven’t thought about? Please send us an email!